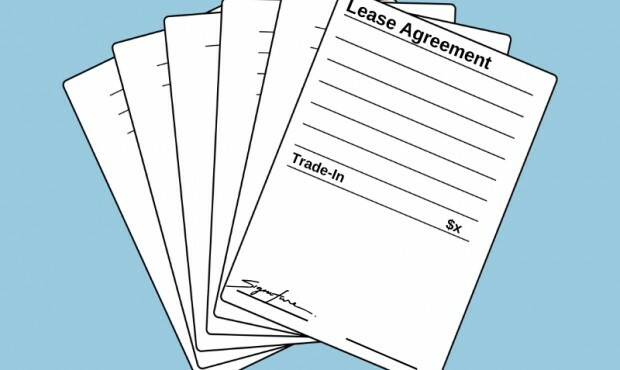 If your hospital leases new medical equipment, don’t assume you can’t trade-in your existing equipment just like you would if you are buying instead of leasing. If equipment you are replacing is no longer needed, trading it in towards the new equipment, regardless of whether you buy or lease, is a great way to reduce your out of pocket cost. Many manufacturers offer leasing as a convenient financing option, and there are also numerous third party lease firms that hospitals can use. 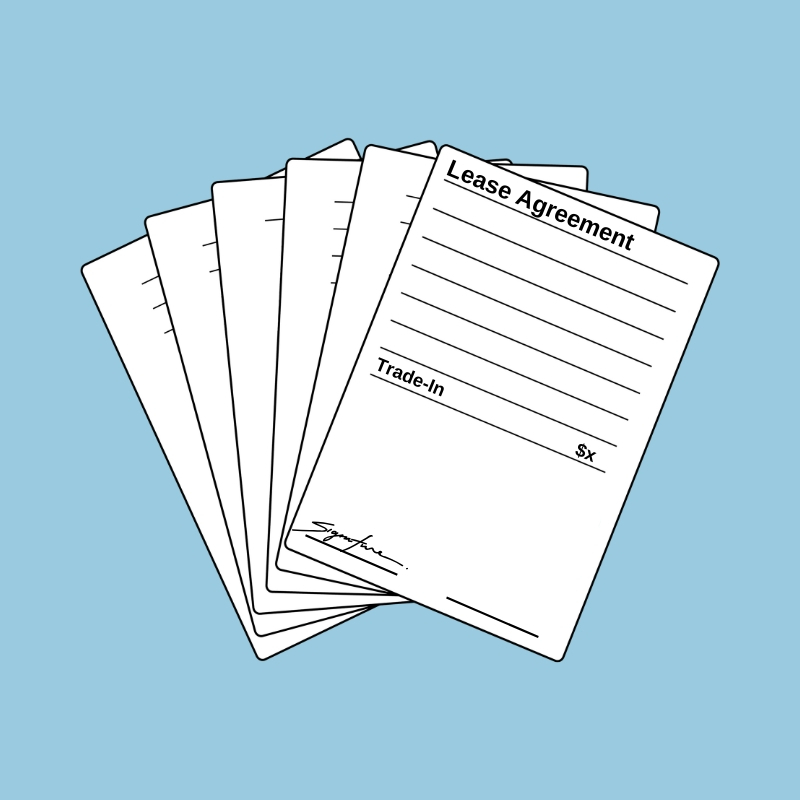 What many hospitals don’t know however, is that they can trade-in equipment against a lease from both third party and manufacturer sources, and get the same benefit either way. Plus – third party leasing companies are most interested in your financing needs, and may be even more willing to help you get the best value for your equipment.